You Make Me Feel Like a… Natural Person? You’ve formed your company! You’ve crossed your t’s and dotted your i’s. You’ve named a registered agent, and you have identified who should receive any legal documents. You’re confident that you’ve complied with all of the many statutory requirements for forming and maintaining your company. And now, you’re being told you need a “Communications Contact” and that it must be a “natural person”. What? No, this is not a twist on the old Aretha Franklin song “You Make Me Feel Like a Natural Woman” (though you may be humming to yourself right now). Rather, a “natural person” is a living person with a name, address and phone number. Most often, this individual will be an officer, director, employee or designated agent (other than the registered agent) of the company who is authorized to receive communications from the registered agent. A natural person is required to ensure that there is a particular individual designated as the “responsible party” for the company in the event a jurisdiction needs to communicate with the entity directly. Which States Require a “Natural Person” Communications Contact? For these states in particular, you will be required to provide your registered agent with the name of a person designated as the Communications Contact. If a name is not provided, the registered agent may be required to resign its appointment. These states reserve the right to inspect the records of the registered agent at any time to make sure this information has been provided and is maintained. If the registered agent is found not to be in compliance, there could be serious consequences including the revocation of the authority to serve as an agent. To make sure you are in compliance and don’t face an unintended resignation by your registered agent, it is recommended that you provide the name and contact information for Service of Process (SOP), Tax, Billing and Communications -- regardless of the jurisdiction. (It is perfectly acceptable to have the same individual serve in multiple capacities.) By providing the information for all of these contacts, you can ensure not only that you are in compliance, but that all legal documents, notices, communications from the state and invoices are properly directed. 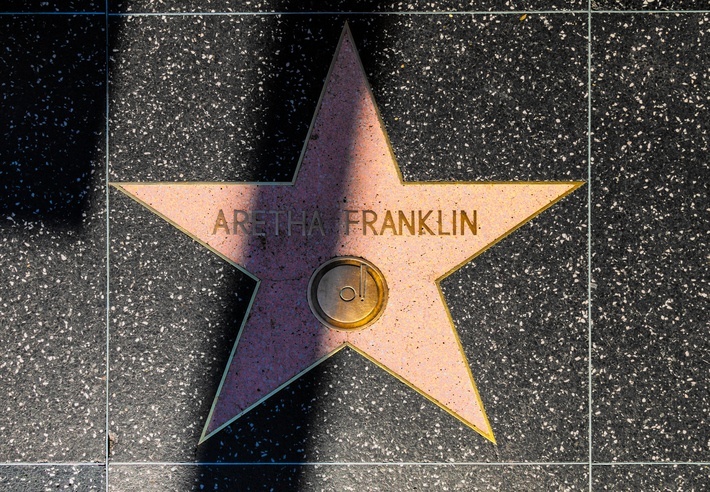 Now that you know what a “natural person” is, the next time you are providing contact info to your registered agent, will you start humming an Aretha Franklin song?